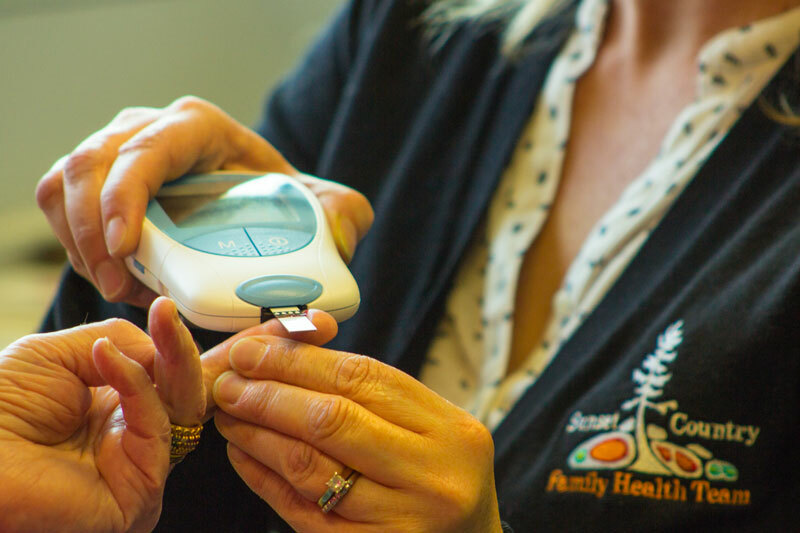 Here at Sunset Country Family Health Team we have a team of registered staff trained to help patients manage their anticoagulation medication (Warfarin/Coumadin). Warfarin is an oral anticoagulant that comes in tablets that are taken by mouth. It prevents your blood from clotting in your blood vessels and stops existing clots from getting larger. The amount of Warfarin that a person needs is based on a blood test called the INR (International Normalized Ratio) which is tested using a CoaguChek machine.